Hurdles 3 x 6" & 3 x 9"
The ultimate in ball carriers. Nylon mesh & PU sack. Hold up to 12 size 5 inflated balls. Fits all Precision boundary & corner poles. Heavy duty, stay put in even windy conditions. Boundary pole storage in large numbers. Can hold in excess of 30 poles. Can hold up to 12 x 1.7m poles. 12 x 1.7m high flexible poles with bag. 4 each of yellow, orange & red. 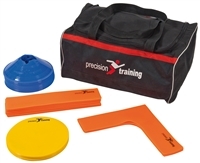 develops lateral movement through entire body. 12 x 1.7m high poles with bag. choice of white, yellow or red. 12 poles with bag, adjustable from 90cm to 170cm . 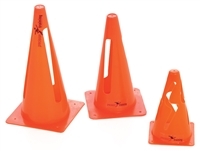 Detachable ground spikes, poles can be used with base. 4 each of orange, yellow & red. 12 poles with bag, height 150cm . 6 each of yellow & pink. Pitch layouts and note pages. 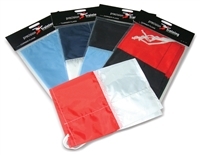 Set of 6 polyester corner flags. Plain in emerald, navy, royal, red or yellow. Nylon cary bag with handles. Designed to carry 6 poles. 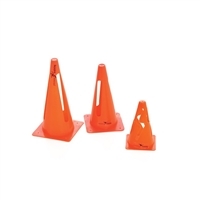 Set of 4 flexible PVC weatherproof posts. 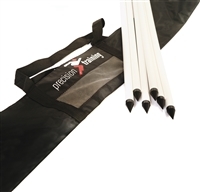 Set of 4 spiked weather-proofed posts supplied in a bag. Height 5ft, Diameter 1 1/4". carry bag and 2 ground anchors. 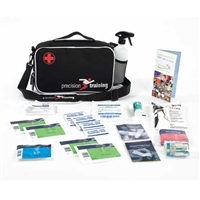 Features locking system and net, includes ground anchor and carry holdall. Plastic construction, 12 months guarantee. 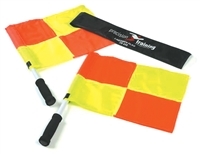 Ideal for pitch-side use or in the dressing room. With magnetic board, set play sheets, dry wipe marker and pen. Carries up to 10 hurdles. Enables Mannequinns to be used indoors. Can be used for transporting & weighted with sand. 3 Mesh mannequins which fold down to portable size. 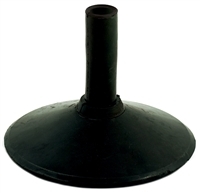 Used with boundary poles & base (not included). Attaches with velcro & elastic ties, includes cary bag. 3 Tubular frame mannequins with moulded chest panels. Height; 6 foot & includes cary bag. them to collapse under pressure and the pop back in to shape. 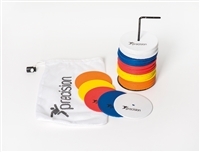 50 x 200mm diameter flexible plastic markers with carrier. 10 each of yellow, red, white, orange & blue. choice of yellow, red, white, orange or blue. 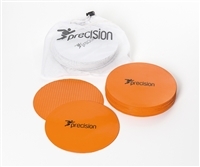 20 x 150mm diameter on metal stand & carry bag. Choice of yellow, white or orange. 20 x 190mm diameter with carry bag. 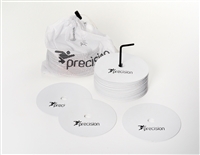 Set of 95mm diameter with carry bag. 10 each of yellow, white, red, blue & orange. 15 x 340mm x 70mm with carry bag. 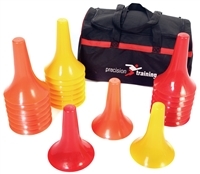 Ideal for teaching positioning skills. Special textured back keeps all items in place. Six passing arcs for passing drills and practice. Removable feet and spikes for indoor/otdoor use. 1 x 180cm x 110cm portable goal. 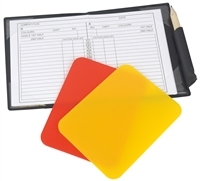 Ideal for small-sided games. Easy to assemble and collapse. All goals come woth carry bag & ground anchor pegs. 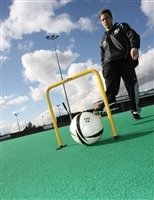 1 x 110cm x 80cm portable goal. 1 x 80cm x 45cm portable goal. Uneven shaped 20cm ball bounces unpredictably. Ideal for rehabilitation and hand/eye co-ordination. Uneven shaped 10cm ball bounces unpredictably. Uneven shaped 6.5cm ball bounces unpredictably. Classic rebounder 95cm x 95cm. Steel construction with nylon netting. 2 x plastic poles with foam handles. extremely fast patterns of footwork by repetition. 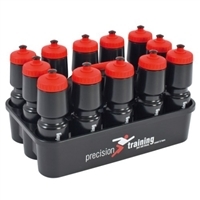 Ten rungs with cones to set up in any shape for any drill. and younger athletes for speed agility and balance. 4m ladder with soft, non slip rungs. Added weights for stabilising position. 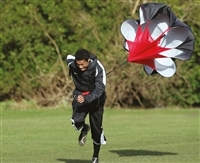 Parachute connected to harness system. Develops straight line speed, acceleration and power. 1 x 6m flexi-cord. 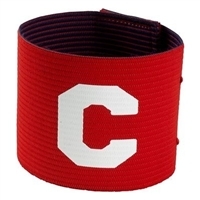 2 x sprint belts. 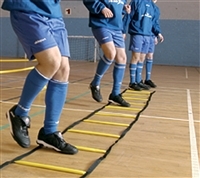 Harness system uses partner controlled resistance. 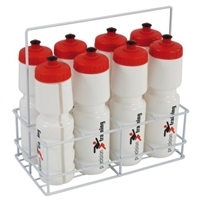 Suitable for shirt sprints & explosive forward movements. Shock resistant & watertight case. 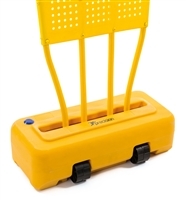 For pitch-side use or in the dressing room.